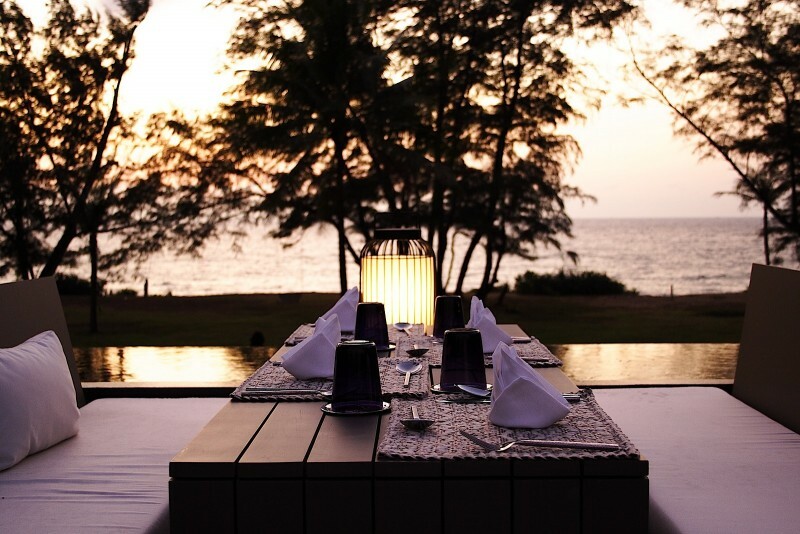 SALA Phuket Resort and Spa is a stunning villa resort located on pristine Mai Khao beach in Phuket’s northwest shoreline. 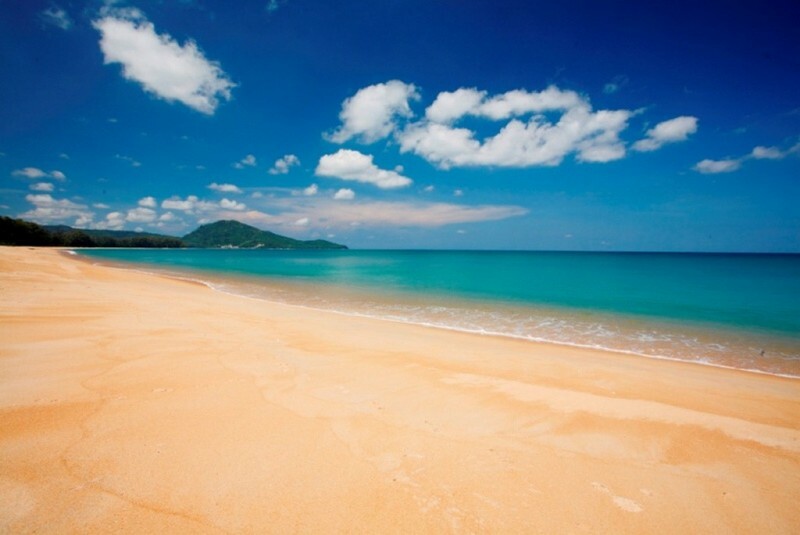 The resort is only 20 minutes from Phuket International Airport along with nearby Blue Canyon Country Club and the wonderful Phang Nga Bay. SALA SPA is one of the best spas in Thailand. SALA SPA is an award winning spa at the resort which is the perfect place to relax, unwind and rejuvenate the mind, body and spirit. The spa features a contemporary haven of equilibrium and wellness where you can leave behind the stresses of everyday life and begin to synchronize the subtle energies of your inner being. A spa treatment is highly recommended for the first or second day you arrive at Sala to ensure you are totally relaxed. 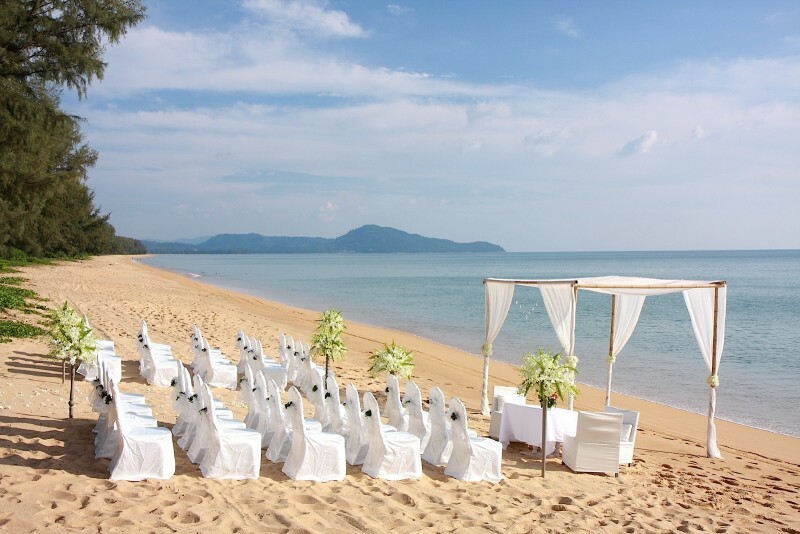 The Sala Resort and Spa is the ideal place for a Phuket wedding and honeymoon. The resort provides a team of dedicated experts will work with you in advance to understand your wishes for this extraordinary moment. 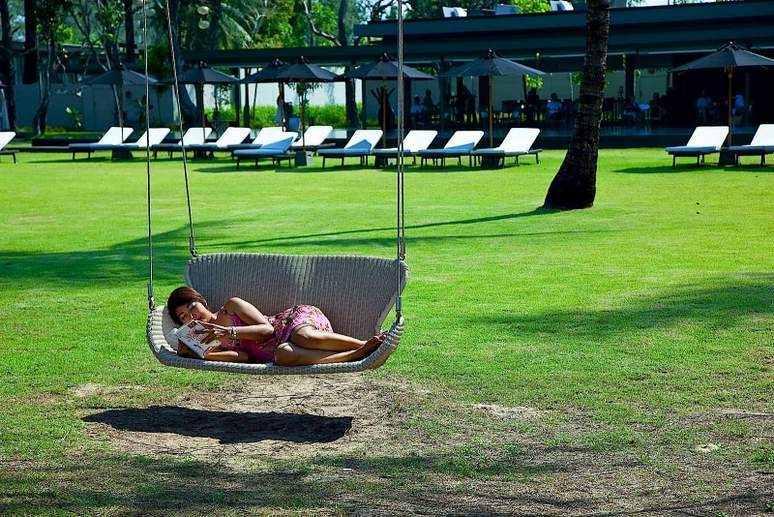 Relax and savour your special day as you experience celebrating in our vast lawn expanses or tropical beach setting. If you decide to leave the sanctuary of your own villa, there is so much more for you to enjoy at the resort. You can relax by taking a beach massage or enjoy your privacy at the Sala Spa. Savour the peaceful ambiance at SALA Phuket Hotel, or go exploring fo the day, enjoying a fishing trip in a long tail boat or scuba diving. SALA Phuket Resort and Spa customised to each and every person's unique needs thus we allow you to personalise your stay prior to your arrival.